Shan Singapore offers high quality content writing services at lowest prices. We are a translation company providing suitable contents for all genres for clients from all over the world in different languages. We also provide professional assistance to our more than 300 clients offering them the advantage of engaging their customers with the appealing contents. 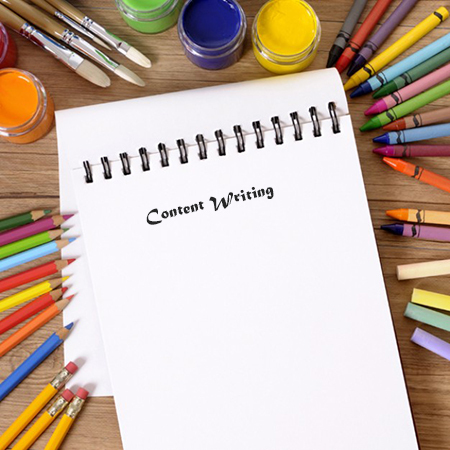 We have a team of expert content writers who understand and have a proven track record of providing high quality contents to different clients with different business types. Our expert writers research and work well on the topics including internet marketing, health, finance, insurance, information technology, products & services, tours & travels and many more. We are all women team. We do not provide content writing services to direct clients. We deal with companies providing content writing services to their clients.